time flies! My blog is now online for already one year. It has been an exciting journey to share my adventures, tips and travels with you. At an early stage, I noticed that you are interested in more than just cool photos and videos on my Instagram. Therefore I launched www.pilotpatrick.com. The biggest motivation is you, my Aviators. I am not only an inspiration for you but also you are an inspiration for me. To celebrate the anniversary of my blog I will give away an original A380 model of Airbus. Additionally, I will answer the most common questions. On top, I will bust some myths about pilots and aviation in general. Over the last years, a lot of airlines practiced some kind of loan „dumping“. To be able to offer cheaper flight tickets and to be more competitive they save on the costs of staff. There has been an oversupply of pilots for a long time and that is why companies reduced the salary of their crews. They even developed a „pay to fly” models, which means that the pilot pays for his work and not the employer the employee. I also know about a pilot of a big German charter company, who still lives at home with her parents because she can not afford moving out. With the upgrade to a captain, the world can look different. Most of the times the salary is almost doubled. Leave a comment below with the questions which is aviation, travel or lifestyle related. I will answer your questions in a later blog post. Do you prefer flying smaller or larger aircraft? And, are they much different to fly? Your blog is amazing and yes, I like to know about your life and about aviation! This post was really interestig Id like to win the Airbus model! ☘️ And I have a question for you: with this kind of work, everyday different places… have you ever imagined to have your own family? Find the girl of your life and create a future with her? Sehr interessant und aufschlussreich wie immer! Außenstehende haben die Vorstellung, der Pilot hat keine Arbeit und macht ja gar nichts, geht alles automatisch. Weit gefehlt! So ein Flugzeug zu fliegen ist Faszination pur! Sind im Flugzeug auch Pedale für Gas und Bremse? Danke für diese vielen tollen Eindrücke welche du mit uns regelmäßig teilst. Du bist eine Absolute Inspiration für Junge Menschen wie mich die sich selbst in ein paar Jahren dort sehen möchten wo du gerade bist!! WooW! Where is your favorites places to visit and staying over night? How do you make and maintain friendships despite flying so much? Hello my Pilot Patrick! Thank you for taking some of my questions as the top questions. I never think that my questions are interesting. Once again ” Thank You”. I always have this question for you ” as someone who has responsibility to save passengers life. What the meaning of life for you as a pilot and as yourself? Thank you very much for your beautiful smile for us! i always wondering where is the emergency exit for the pilots onboard? just like passengers too and are they have emergency equipments to safe their life same like passengers too? What is your secret for keeping so fit and trim?!!! You’re amazing! How often do you get to see your family? Happy Anniversary. I’ve read your blogs from the very first one. Enjoy them and always learn something new. Can’t wait to find out more answers to questions about flying. how many countries had you fly to since you are pilot? Which is your favourite one? Is it true that when you’re on pilot school they give you a lesson how to fold and manage your belongings so it stays fit on your pilot suitcase? Was sind deine Lieblings Reise Ziele? Wie lange fliegst du schon? 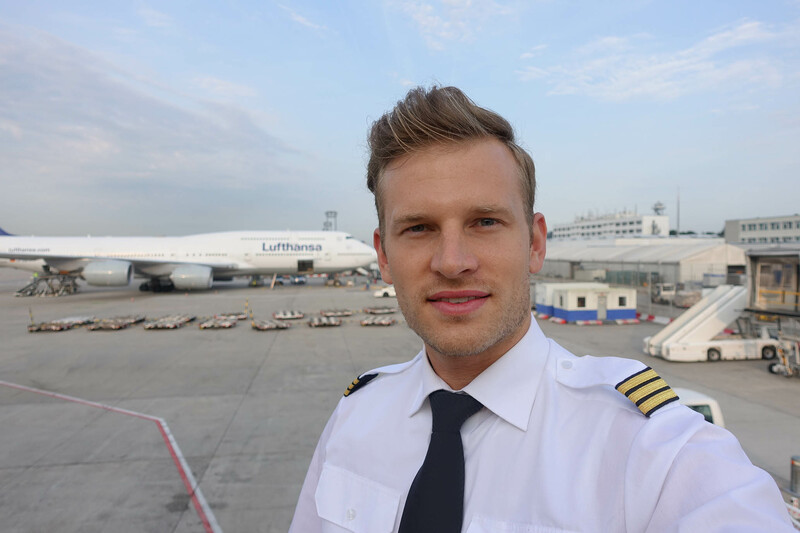 What inspired you to become a pilot and was the journey to becoming a pilot hard for you? I have roughly read some articles (probably 3-4) that were written by you, and of course, I also have read the latest one on your blog! After that, I sincerely thought you definitely put so much effort into your own blog! 🙂 Some of the articles you wrote gave me inspiration and useful information about aviation. Additionally, I hope I could be like you, just like to fill your life with meaning and joy and to chase your dreams and make them possible. Also, I’d like to know what places are on your bucket list? How was your studying time to know all ATPL questions? Did you manage your time better between studying and friends (traveling/or other thing you like and do most of the time)? Some FOs said me that they were only studying it for 2 years, no friends, no traveling, no other things they like. Because I am trying to study all ATPL questions, but I can’t concertrate for it all the time. What do your parents think about your job? Do they support you? I’m 14 and have been interested in becoming a pilot for a while. Do you get a choice on which countries you fly too and what aircraft you fly? 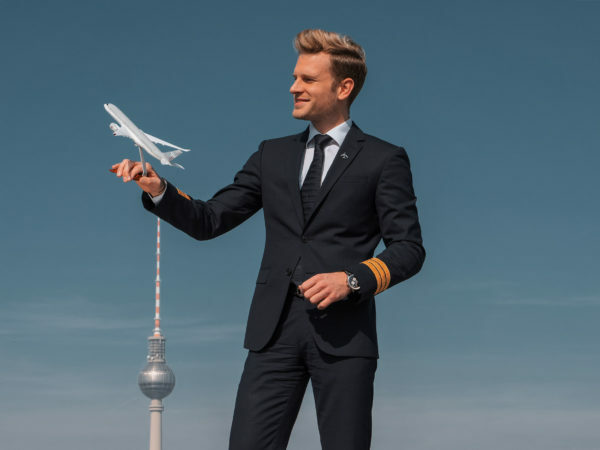 Wieviele Tage arbeitest du bei deiner Airline maximal am Stück? Und wie lange ist der Block im Monat an dem du durchgehend frei hast? Is it true that in aviation women can not intervene because of the mood changes caused by menstruation? What’s the one thing you have always wanted to do but haven’t yet? I am also Aviation Lover.I like to read your blog. Are you sometimes bored in cockpit? What do you do then? Hi Pilot Patrick! ☺ Is it difficult for pilot to start a family? Do you miss your home when you have a lot of time in the air? Who would you like to be if you didn’t become a pilot? Did you want to become a pilot as a child? What do you think about miracle of the Hudson river? Do you have some “idol” amond the pilots? And last question did you happen to have a accident during the flight? What is the most often that you thinking when you are flying?? 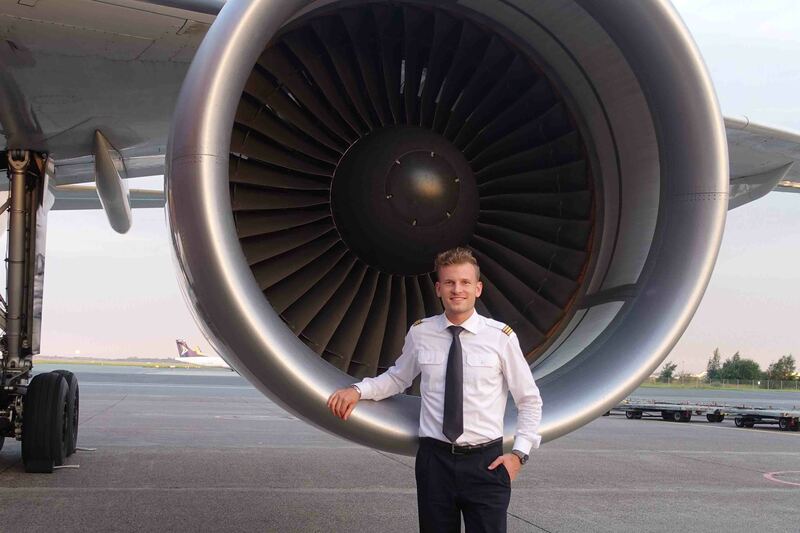 Hello Patrick, since I plan to pick aviation soon, I’d like to ask you what does it feel like living your dream? Idk if anyone has ask you this or is that even proffesional to ask something like this but I really wanna know about your experiences, all my regards. 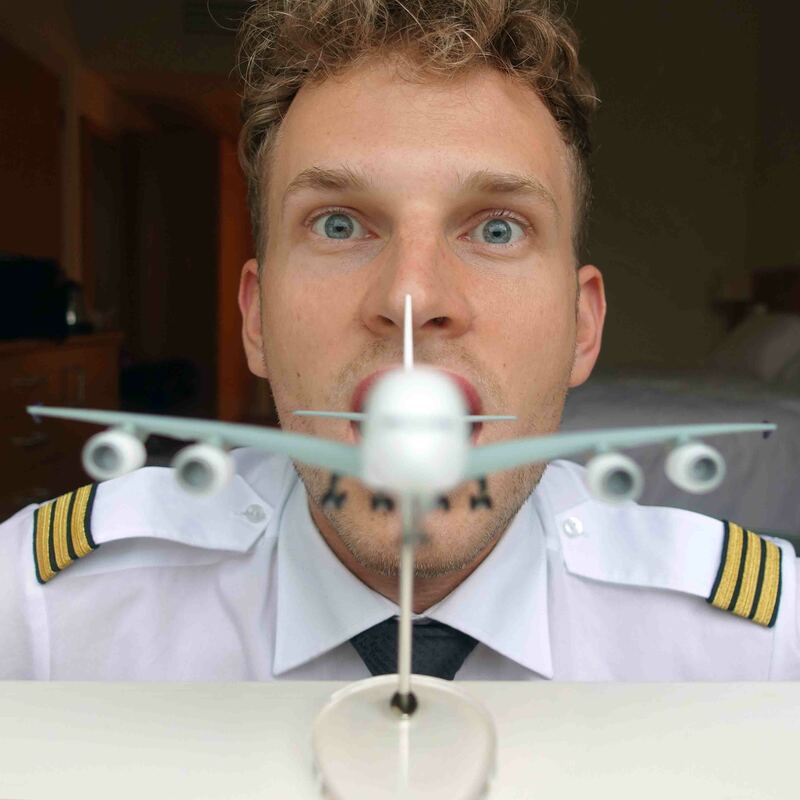 Dear First Aviator Patrick, thank you for impressive blog & Instagram! What are the most common and interesting ways to apply data science in aviation? Do you face data analysis in your work? 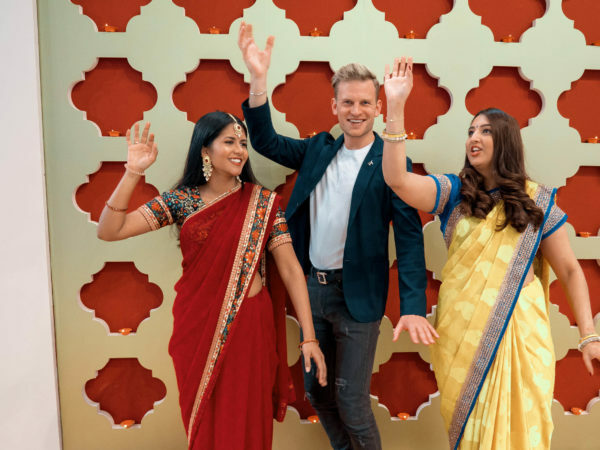 How did you financed your pilot trainee programm? Congrats to one full year! Congrats to all your happy landings! One comment: The horn with A aircraft is also in case of APU fire. I have two questions: 1)Have you been to Brazil? 2) Where do you buy your clothes? 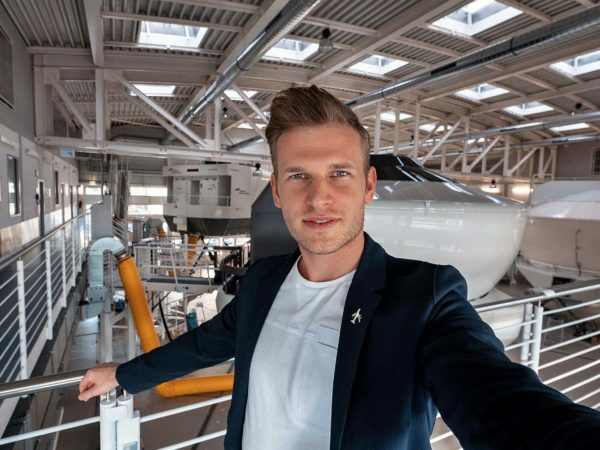 You are an inspiration, I love how your travel lifestyle, career, life story is provoking such a good positive influence and motivation to people who’s ambitious to be a pilot. You instill faith for those who wants to be a pilot to follow their dream ! 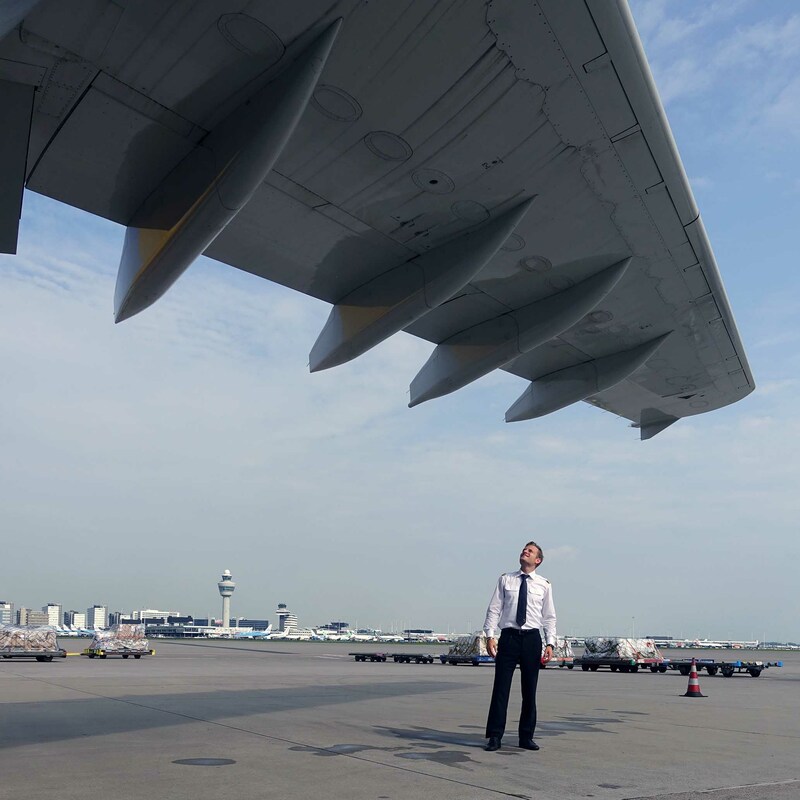 If you could see 3 things in Aviation change, what would it be? Higher pay? Different hours? I’m doing my 12th grade right now in AbuDhabi. i would be so grateful if you would answer to some of my questions. Sir,i do not know what i should take as my subject for further studies to become a commercial pilot. Right now i’m confused about what to take,my parents are telling me to take bachelors degree on mechanical engineering and then specialize on Aerospace engineering. Sir what should i do? AND SIR YOU ARE A GREAT INSPIRATION TO ME,GOD BLESS YOU SIR. I’m really looking forward to become an airline pilot, I hope to learn a lot from your blog to achieve my goals. My question is: What is your lifestyle as a pilot? Since when did your passion aviation start? 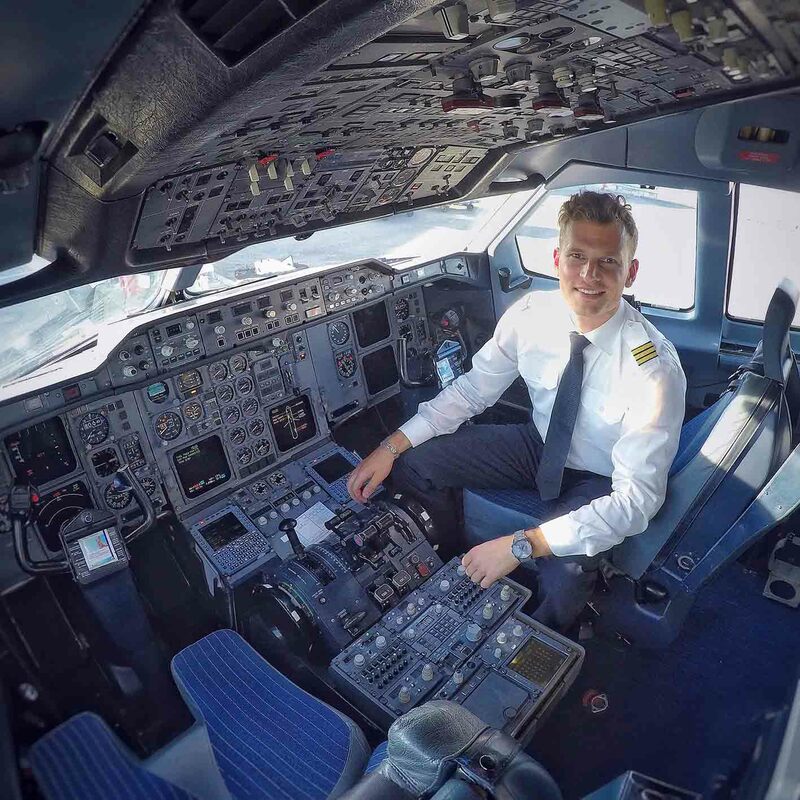 How long did you work to become airline pilot ? How many model airplanes do you own? Love your blog! Do you prefer airbus or Boeing ? What’s your favourite model? Mine is the A321 from looks purely. But what’s the difference between an a319/20 to a 321? Did you think about being unable to fly due to health illnesses and what you could do instead of flying? Love your blog!!! My question is: a pilot has an age considered as a limit to fly? And, when will you come to América? Blessings for you. Is an aircraft has a key to start on and start off just like a motorcycle and car? People think being a pilot is definitely one of the top dream jobs, so do I. But I believe it comes not only pros, but cons. What are they? Does the plane have reverse gear? I have always wondered, do you/ pilots, first officers etc own your own living space? or do you still ‘ live ‘ at home with your parents? Thanks to all my Aviators for participating in my contest to win the A380 model. I finally selected a winner. I am sorry that it took so long but I have been really busy flying lately! Your questions were great and I will answer the top ones in later blog post. I would like to ask you that why the airplane didn’t fly in the same level? It’s depend on type or…? hello sir, i had a question.. I’m interested in the aviation field (pilot) and is planning to join the Aviator college of aeronautical science and technology, florida this year… could you please tell me whether is it good to join there or if you could suggest any better option? I also wanted to know that even if i become a pilot, it is said that job is not guaranteed, some of the pilots even remain jobless for months, so what do the companies see or expect from a pilot before giving the job,. Should he have a good profile and long flying hours? ?